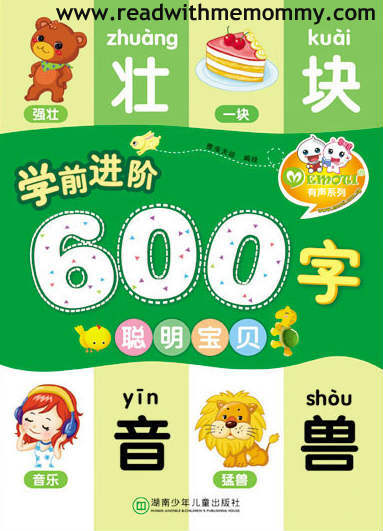 Emoti - Chinese 600 Characters (Intermediate) is a set of 3 books that teaches your child Chinese characters in a fun and effective way. 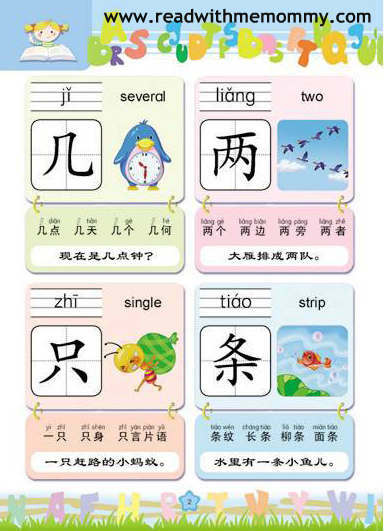 Each book introduces 200 commonly used words. 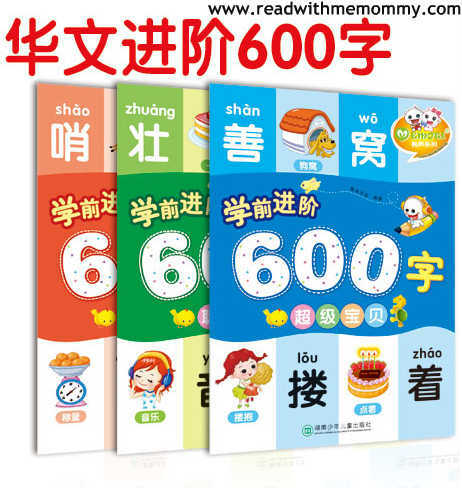 Upon completion of these 3 books, your child will be able to recognise 600 chinese characters. Character recognition is very important to lay the foundation for an independent reader. 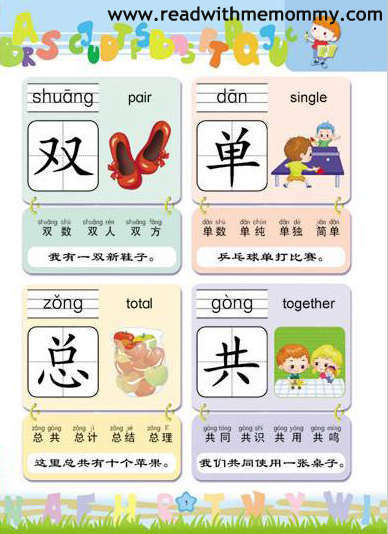 For young beginner, parents can use Emoti - Preschool Chinese 600 Characters, which is a beginner set and progresses to this set of books after the child has completed. Please scroll down to see free video preview.